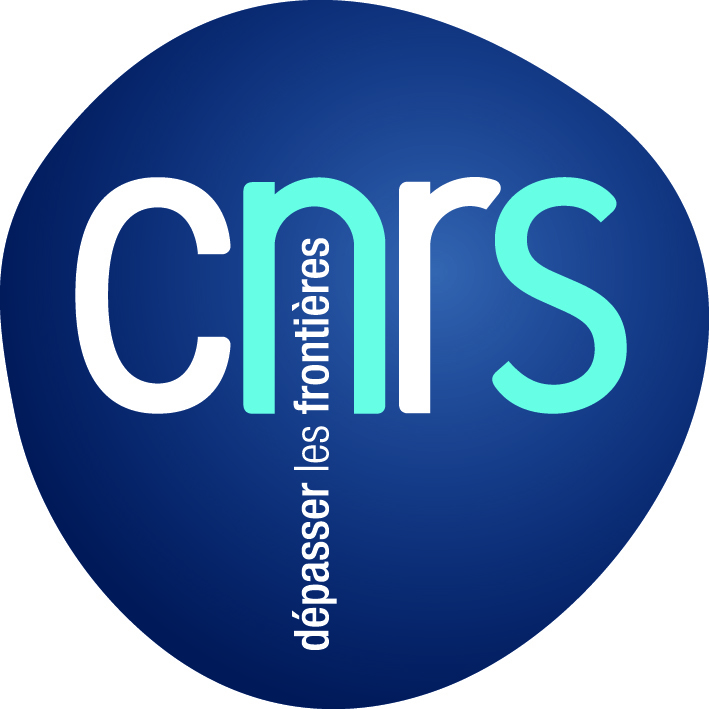 We would like to draw your attention to the upcoming LAI Cargese Fall School 2019, organized by the French CNRS Research Network (GDR) on Liquids at Interfaces. It will take place at the Cargese Institute for Scientific Studies, Corsica, France, from October 13th to October 19th 2019. Registration is open until June 14th, and is effective only after both acceptance (not guaranteed) by the comittee and payment. For any question, please send an e-mail to: sophie.grandet@u-bordeaux.fr. Jacco Snoeijer (University of Twente, The Netherlands): « Soft wetting”.